Annual Wolf Report released today. 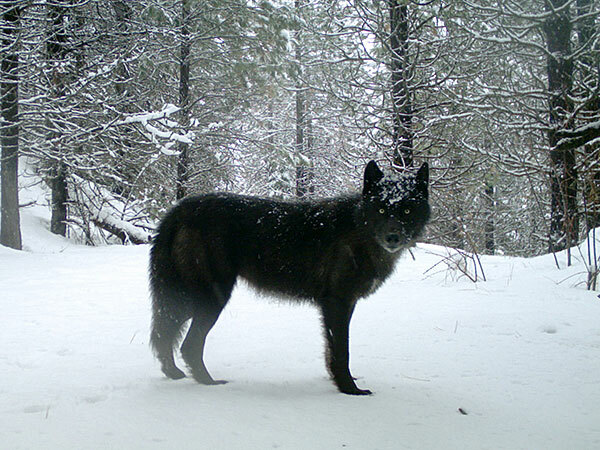 SALEM, Ore.— ODFW wildlife biologists counted 124 wolves in Oregon this past winter, an 11 percent increase over the number counted last year. More information about the minimum wolf count is available in Oregon’s 2017 Annual Wolf Report. 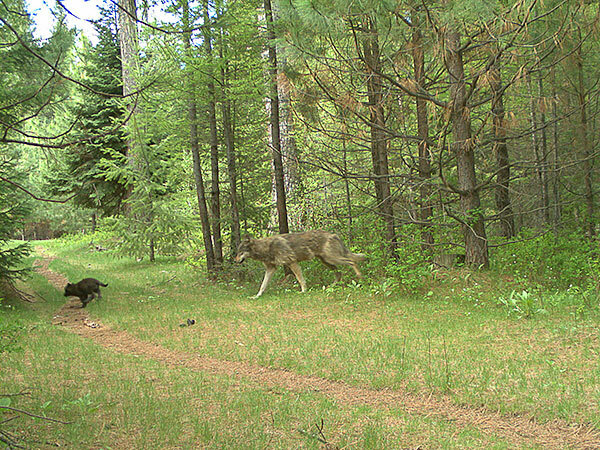 “It is encouraging to see the continued recovery of Oregon’s wolf population into more of their historic range,” said Governor Brown. "Despite this good news, ongoing issues of poaching and livestock depredation must be carefully considered as we explore more effective management and conservation practices." See the annual report for more details about wolf activity and wolf management during 2017. 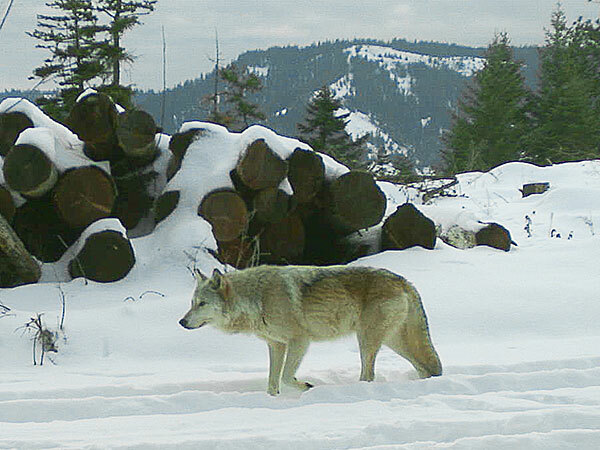 ODFW staff will present an overview of the draft 2017 Annual Wolf Report to the Fish and Wildlife Commission at their April 20 meeting in Astoria.